What if your whole world was a lie? What if a single revelation-like a single choice-changed everything? What if love and loyalty made you do things you never expected? 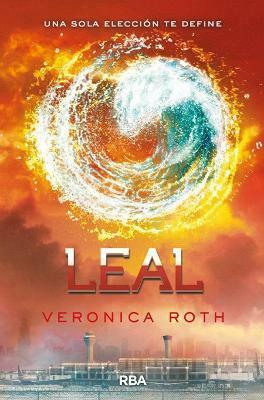 The explosive conclusion to Veronica Roth's #1 New York Times best-selling trilogy reveals the secrets of the dystopian world that has captivated millions of readers in Divergent and Insurgent.